We offer a wide variety of ADA compliant building and restroom signs. Can't find what you are looking for? Contact us for more information we may have the sign you are looking for available for order. 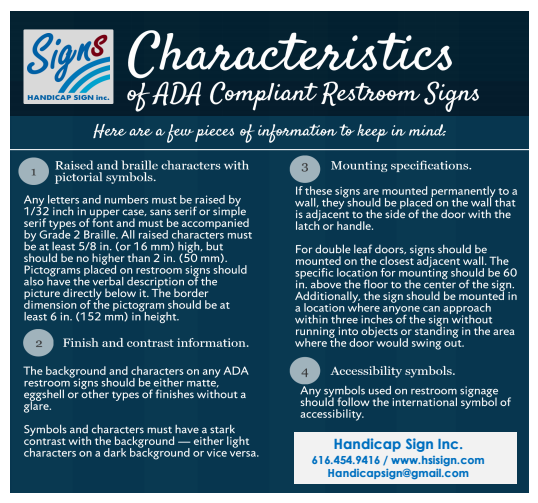 You can also download the PDF of the full list of available ADA signs.